Completely green, newly rehabbed home in desirable location. Exciting solar and geothermal energy installations tremendously reduce utility bills. This modern open floor plan includes eat-in kitchen overlooking family room, lovely dining and living rooms. Perfect for families, featuring four bedrooms and three and a half bathrooms. Conveniently located for New Trier High School. 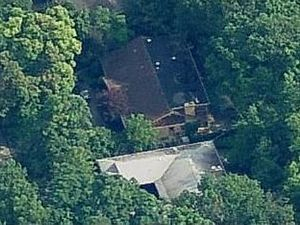 Green-rehab, including environmentally friendly geothermal energy installations. Warm and wonderful five bedroom home nestled in the heart of Frank Lloyd Wright historic homes district. Master bedroom suite with beautiful in-suite "his and hers" closets and bathrooms. Large floor plan features open eat-in kitchen and family room both overlooking the picturesque Ravine. 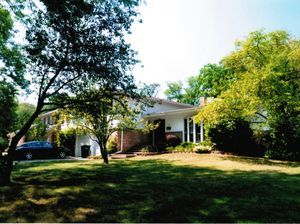 Spacious outdoor area includes circular driveway, fenced in yard, and pool. Solar home!!! Fabulous total rehab that includes solar energy and a solar back up generator! Five beautiful bedrooms, three and a half baths, and a total of 3,500 square feet. Wonderful schools in walking distance. Contemporary, newly rehabbed single family home in ideal location on a cul de sac street. Open floor plan includes four bedrooms, two and a half bathrooms, and a total of 2001 square feet. Beautiful new kitchen with granite countertops, stainless steel appliances, and a bar area overlooking the living room. 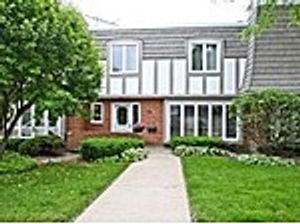 Sparkling hardwood floors throughout main and upper level. Conveniently located near shopping and the train. Coveted North Shore location!! 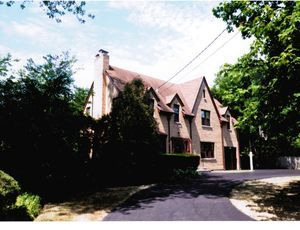 Glorious .3 acre parcel with views of golf course and close to neighborhood schools. Perfect family home features 4 bedrooms, 2.5 bathrooms and totals 1950 square feet. Beautiful hardwood flooring throughout with vaulted ceilings, and skylight. Screened in sunroom overlooks lovely landscaped yard. Updated kitchen includes granite counters, breakfast bar, wine fridge, and commercial stove. Best location in Chantilly! End unit facing directly onto Fink Park with ball fields, frisbee golf, tennis and basketball courts, playgrounds, trails, fishing and more! Largest model-over 2500 square feet with three bedrooms, two and a half baths including an oversized master suite with private bath. New hardwood floors and stunning open layout. Kitchen and dining room lead to private vintage brick patio and courtyard. Private community pool too! Mid-century modern on a glorious private 1/2 acre. Contemporary ranch features soaring ceilings, open spacious floor plan and walls of windows to enjoy the wooded vistas. 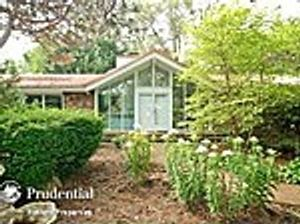 Stunning great room, gourmet kitchen, split bedroom with private 4th bdedroom with full bath. First floor laundry room. New state of the art roof. From the moment you enter the stunning entry foyer a sense of openness & spaciousness exists. Home is handicapped accessible. Spacious, elegant home featuring 4 bedrooms and 4 bathrooms and large square footage totalling 4000. Large open foyer, huge windows, and vaulted celings. First floor bedroom, full bath and office. New 65" 3D & 55" TV included! Enjoy bike and walking trails nearby. Gorgeous, five bedroom, 3500 square foot home located on a quiet cul-de-sac street. Elegant appointments featuring granite countertops, and floor to ceiling- windowed sun room. Large out-door space including a huge deck. Attached three car garage. 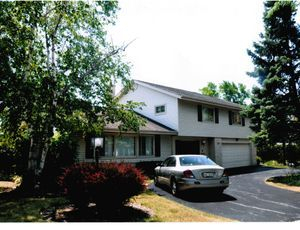 Spacious 4 bedroom, 3 bathroom home on a lovely property. Great area for families, and walking distance to schools. Swimming pool!! Great family fun home! Four bedrooms and three bathrooms in a darling home, conveniently located near great schools. Newly rehabbed hard wood floors throughout. Updated kitchen and baths. A total of 2,223 square feet. 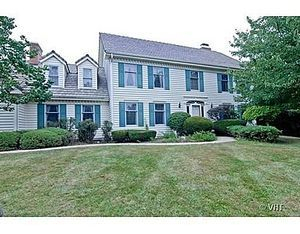 Lovely four bedroom colonial in highly sought after location. Darling eat-in kitchen with double oven and pantry which flows into the spacious family room. King sized master suite with great closet space. Sliding glass doors open to outdoor deck overlooking backyard. Total square footage of 1,950. Completely new rehabbed home with a huge master bedroom, gorgeous hard wood floors throughout, and state of the art kitchen. Large deck overlooks a spacious back yard. New 55" flat screen tv included! 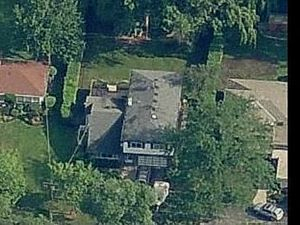 Total square footage of 1,584 including four bedrooms and three and a half bathrooms. Wonderful family residence featuring four bedrooms with three and a half bathrooms and large square footage totaling 2,500. Great curb appeal with beautiful landscaping, inviting circular drive, and 12,000 square foot fenced in lot. 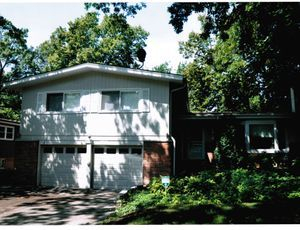 Full finished basement includes playroom and office. Ideal location to walk to Red Oak Elementary School and Deerfield High School. 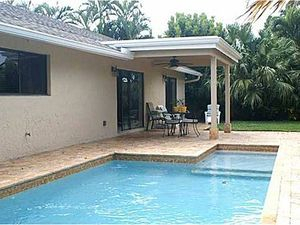 Darling home with a pool in a great area of Boca! Newly renovated kithen and bathrooms. 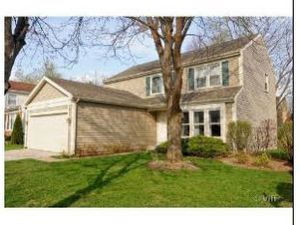 Lovely three bedroom 2000 square foot home. 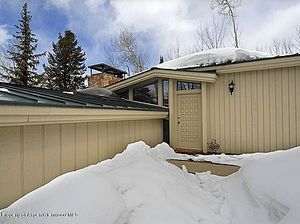 Home located in the original Snowmass development. Built on a beautiful treed lot, the home has breath taking views of Mt. Daly and Sam's Knob. Four bedrooms and three bathrooms with steam room - sleeps 12!! Available for short term lease only. 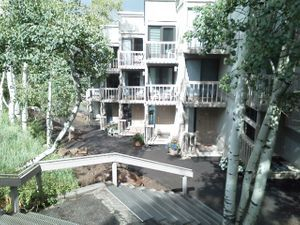 Great townhouse in the heart of Snowmass Village. Ski and ski out access to Snowmass mountain!!! Three bedrooms plus loft. Beautiful decks and views of the mountain. Steam room. Available for long term lease.